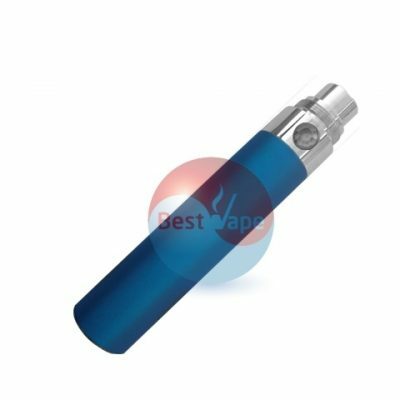 This is the eGo Standard 650 mAh & 1100 mAh standard electronic cigarette battery fitted to a multitude of eGo type electronic cigarette models , e.g. 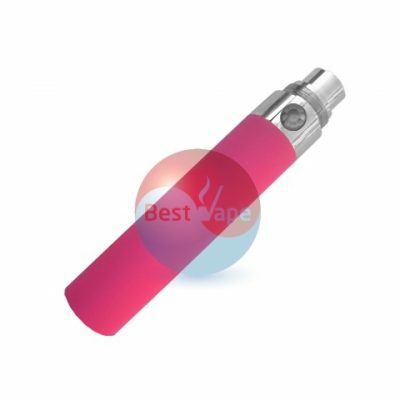 eGo-T / eGo-W / eGo-C / eGo- CE Series / Protank / eVod etc and is a long life lithium-ion 3.7 volt 650 mAh / 1100 mAh rechargeable manual battery. 100% Unused cell (not recycled cell). 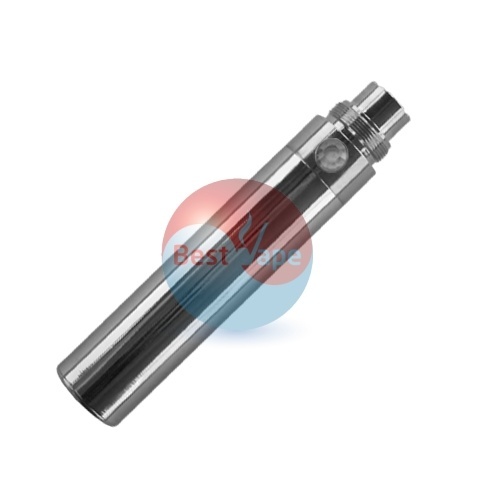 Auto cut out feature to protect atomizer should button be continuously pressed. 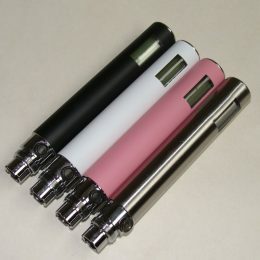 This is the eGo Standard 650 mAh & 100 mAh standard electronic cigarette battery fitted to a multitude of eGo type electronic cigarette models , e.g. 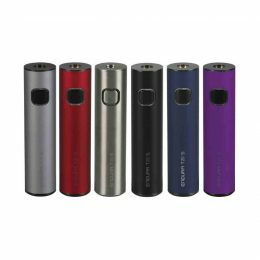 eGo-T / eGo-W / eGo-C / eGo- CE Series / Protank / eVod etc and is a long life lithium-ion 3.7 volt 650 mAh/1100 mAh rechargeable manual battery. 100% Unused cell (not recycled cell). Auto cut out feature to protect atomizer should button be continuously pressed. Colours : Black, White, Chrome, Blue, Pink, Red, Green, Purple, Yellow. 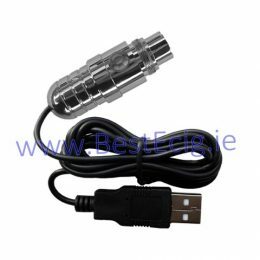 Please Note: As with all devices or chargers connected to a computer via a USB port…please read and fully understand what your computer USB port is capable of as each computer will have its own USB voltage regulation & acceptance levels. If unsure, always charge your batteries via an AC USB plug adapter.